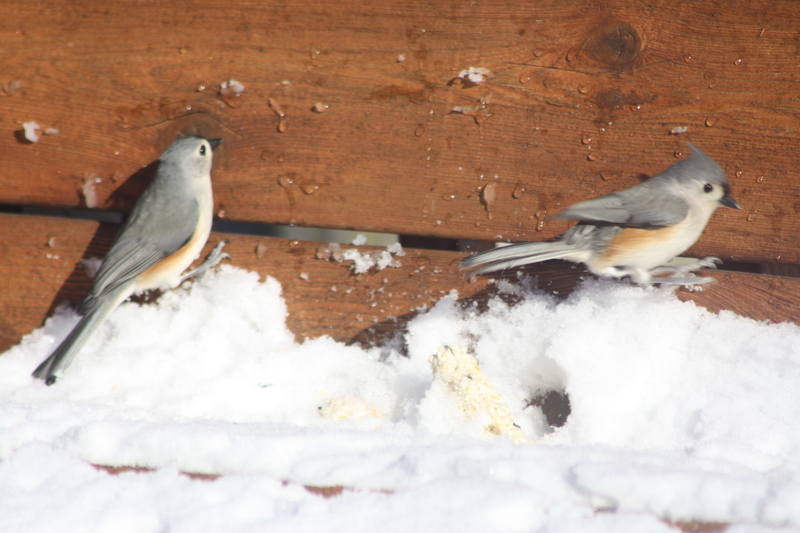 If you are anything like me, you want to know what every bird is that you see visiting your yard or feeders. Even though I LOVE summer, I really enjoy the end of fall, throughout winter, and early spring because (unfortunately for them) there is less foliage for my feathered-friends to hide behind. But these are the times that I am delighted not only by their songs, but also by the sight of all the different birds that make Dubuque their home! I always have my Guide to the Birds of North America (thanks to my Mom & Dad!!) book handy so that when I spot a bird I do not recognize I can flip through it and figure out what it is. However, there are days when I am working on my computer that it is easier to click on my WhatBird.Com link. This is an excellent site for quick bird indentification. 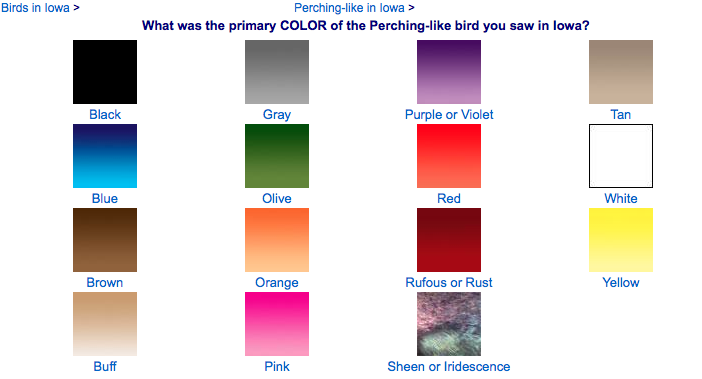 While this link starts specifically with an Iowa bird search, this link – WhatBird.Com will allow you to search by any state. 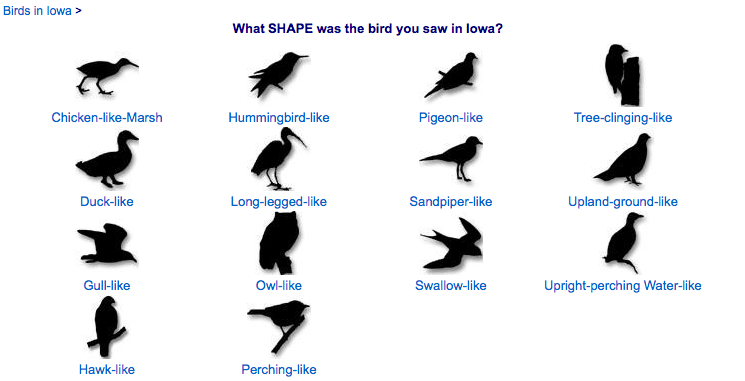 Below are a few screen shots to familiarize yourself with the types of guided questions that will lead you through your search for birding knowledge!